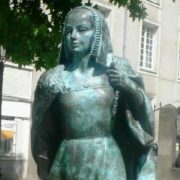 Anne of Brittany led the duchy of Brittany after her father, the duke, died in 1488. 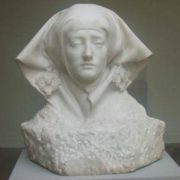 As the wife of two French kings, she played a significant role in the political and cultural life of France during the early years of the Renaissance. 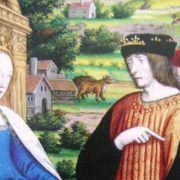 The French king Charles VIII took control of Brittany and married Anne in 1491. This led in time to the union of Brittany with France. 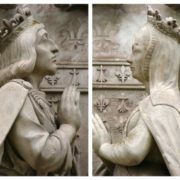 Charles died in 1498, and the following year Anne married his successor, Louis XII. 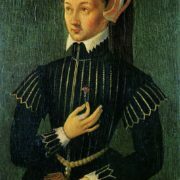 During Louis’s reign, Anne made great efforts to encourage the arts. 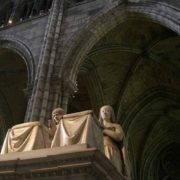 She brought poets, painters, decorators, and translators to the court to enhance the image of the king. 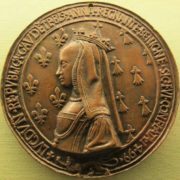 Anne’s daughter Claude became the wife of one French king, Francis I, and the mother of another, Henry II. 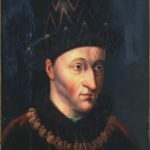 The Duke of Brittany Francis II had no sons. 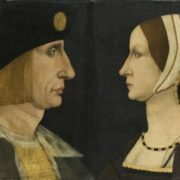 So, he had to raise his daughter Anne, who was born on January 25, 1477, as heir to the throne. 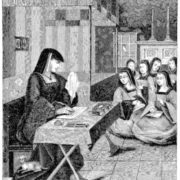 As a result, she received an atypical education for a medieval girl. She studied foreign languages, rhetoric, logic. And the duke usually solved political problems in her presence. A small duchy had to, first and foremost, take care of its independence, and the best way to keep it was a dynastic marriage with a suitable neighbor. 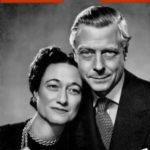 Her father wanted heirs of the English throne Edward, the Prince of Wales, and in the event of his death – Richard, the Duke of York to become her husband. However, the princes were killed by their uncle, King Richard III. So, her father had to look for another candidate for the little duchess. Archduke of Germany Maximilian Habsburg was chosen, but another powerful neighbor – France – claimed its rights to Anne. The French army invaded Brittany, and the troops of Francis were defeated. 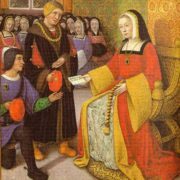 There was a treaty, according to which the heiress could not marry anyone without approval of the candidacy by the French crown. If Francis had more time, perhaps his daughter’s life would have been different. 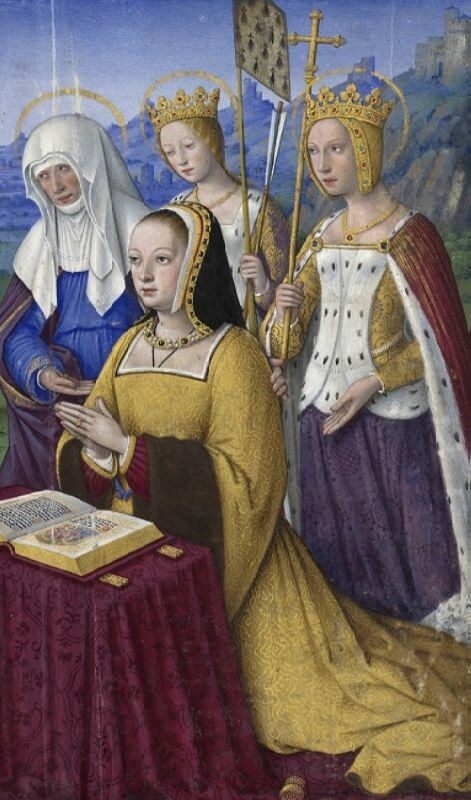 But Anna was only eleven years old when her father died, having fallen unsuccessfully from the horse, and the girl became the Duchess of Brittany. Anne’s advisers hastily agreed on the marriage of the duchess with Maximilian Habsburg. 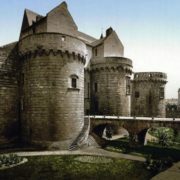 The marriage took place by proxy in Rennes in December 1490. If the groom could attend the wedding and support the right of Brittany to decide its own fate, perhaps history would have gone another way. But Maximilian fought in Hungary, Brittany was left without allies, and everything happened as it happened. France found itself offended. 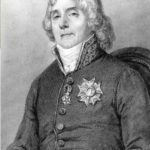 First, the treaty was grossly violated, and secondly, the Austrians were at enmity with France, and therefore the candidacy of the groom seemed particularly unsuccessful. 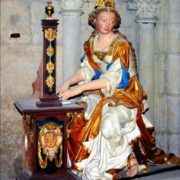 The French occupied the territory of Brittany completely and besieged the duchess in Rennes. 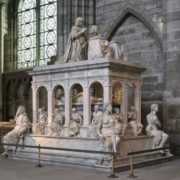 She was asked to dissolve the marriage with Habsburg and become the bride of the King of France Charles VIII. 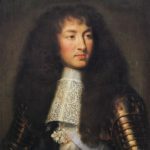 The young duchess accepted the terms of the French king. 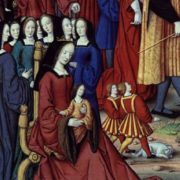 Under the protection of the army Anne went to the castle where, less than a year after her first marriage, she became a wife of Charles VIII. The legality of marriage was confirmed by the papal throne. For seven years of marriage she became pregnant seven times. Only four babies were born alive, and only Dauphin Karl-Orland lived to the age of three. The independence of Brittany ended with this wedding. Charles ruled the duchy himself. 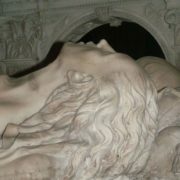 In the spring of 1498, the king died. In less than two days, the unbending queen returned Brittany to self-government. 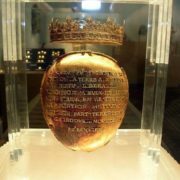 Charles did not have male descendants, the crown went to the disgraced Duke Louis of Orleans, crowned as Louis XII. 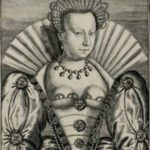 The terms of the previous marriage contract obliged Anne to marry a new monarch. However, this marriage had a serious obstacle: Louis was married. 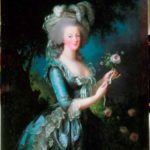 He had to divorce, the process took about a year, and after this period Anne married the French king, thereby becoming the queen of France for the second time. She was the only one who had this title twice. And for the first time in the history of Europe, she wore a white dress for the wedding (white was considered a color of mourning). The couple lived together for 15 years and gave birth to two daughters. 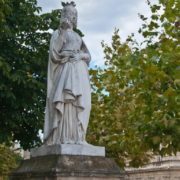 On January 9, 1514, the Duchess of Brittany and twice Queen of France died of kidney disease. 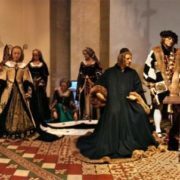 Funeral ceremonies lasted for 40 days (even Charles VIII was buried for only 23 days). With her death, Brittany’s hopes for gaining independence completely melted. It took little more than thirty years, and the duchy ceased to exist as an independent state.